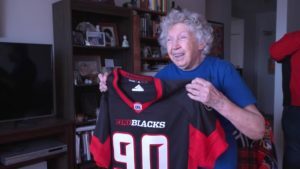 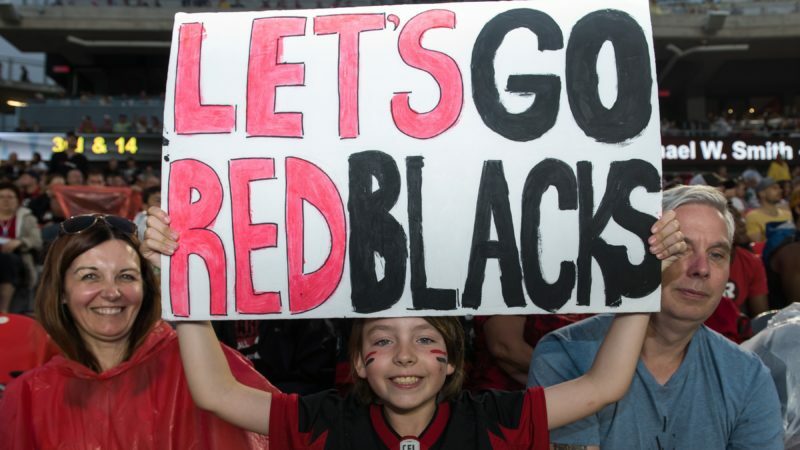 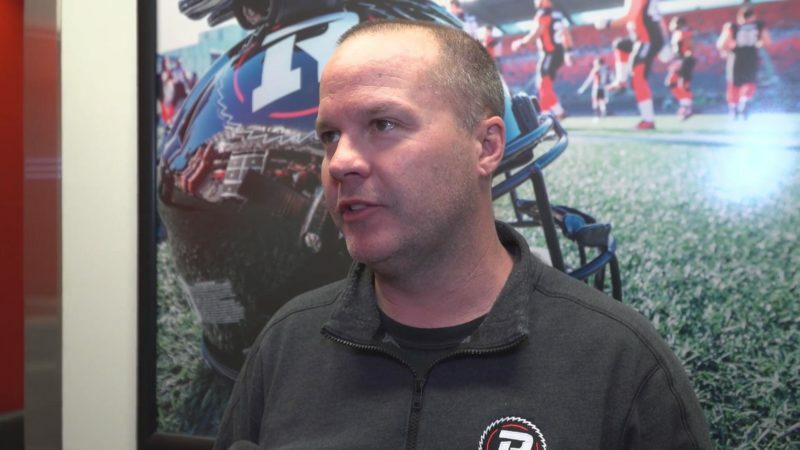 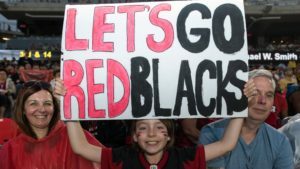 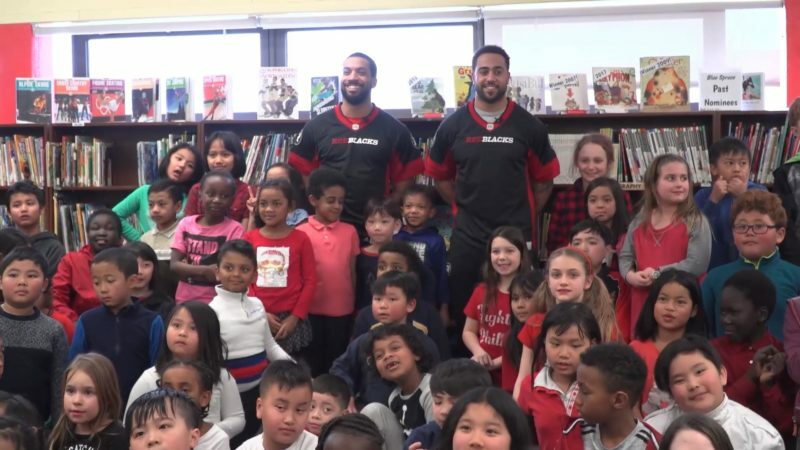 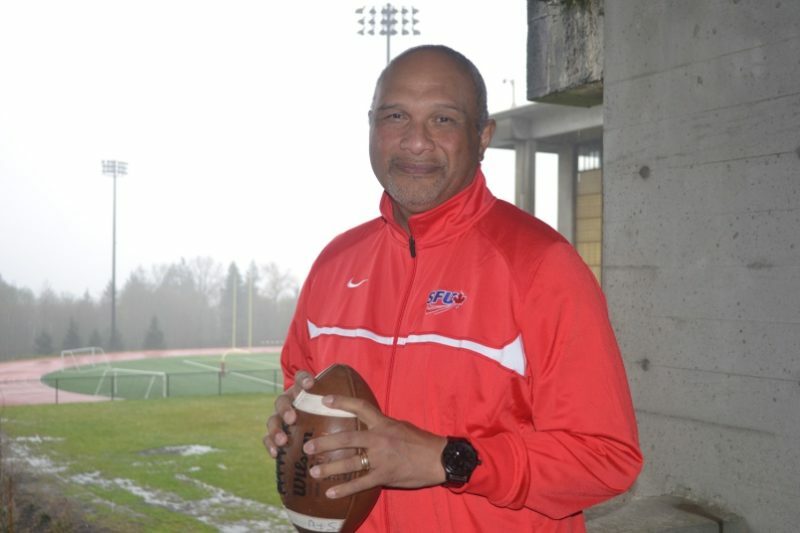 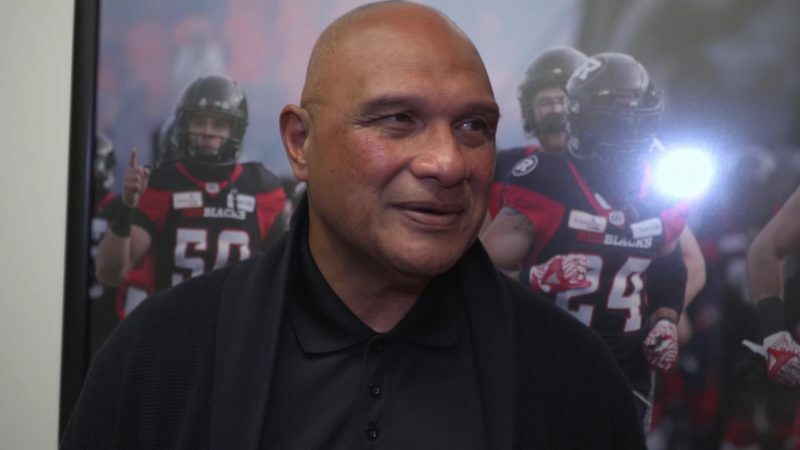 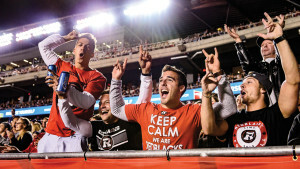 REDBLACKS scouts will travel to six American cities in April and May to look for talent at the club’s annual slate of open tryouts. 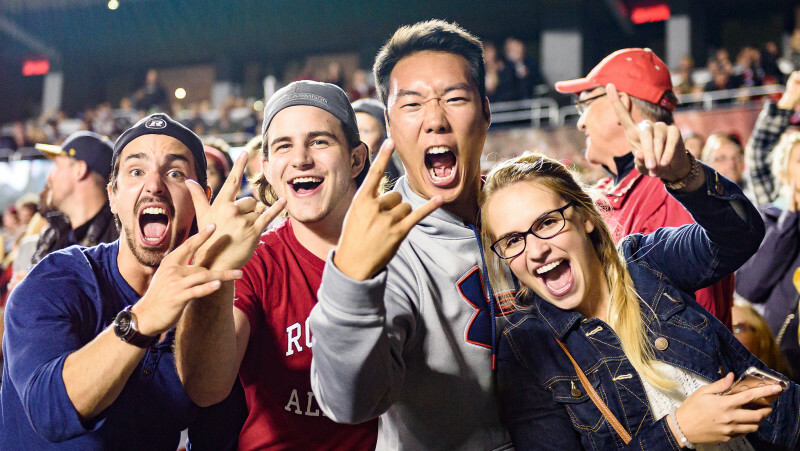 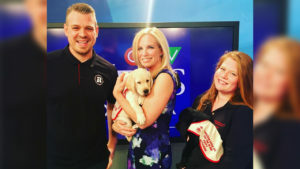 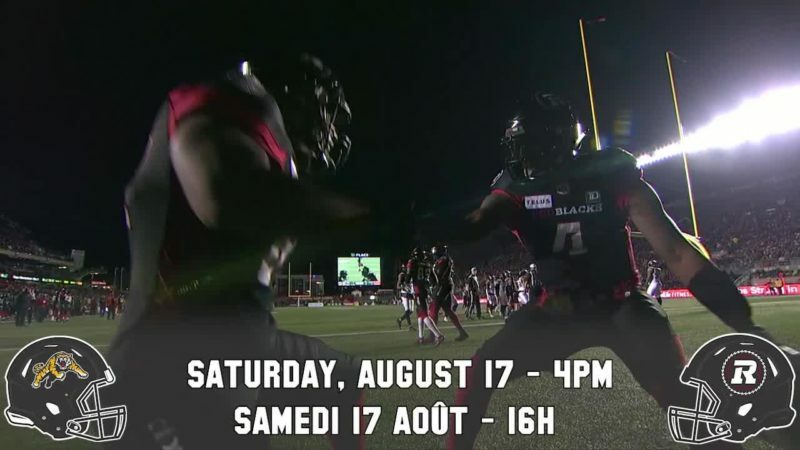 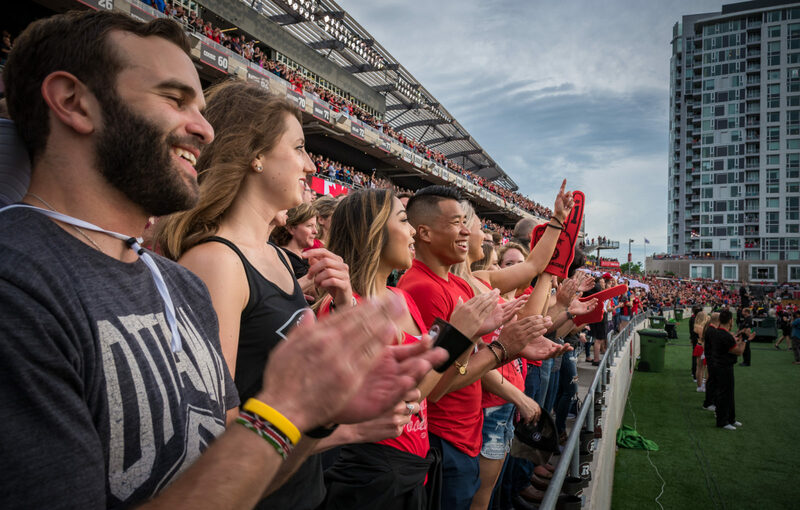 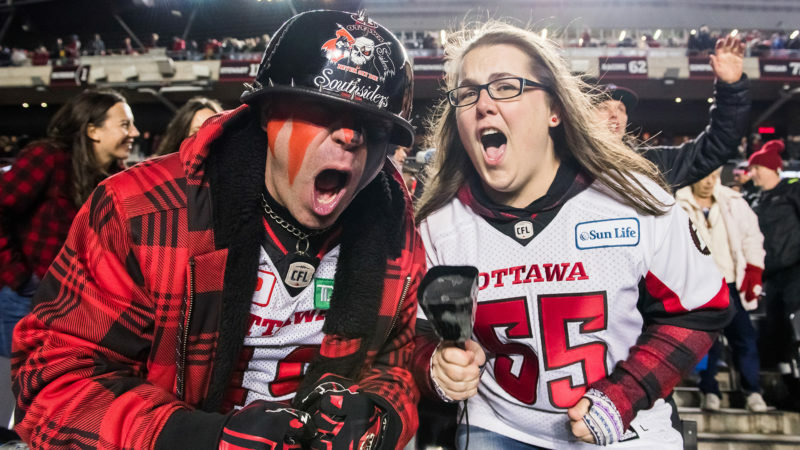 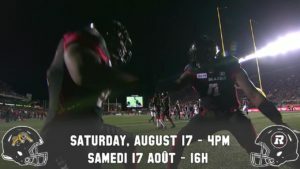 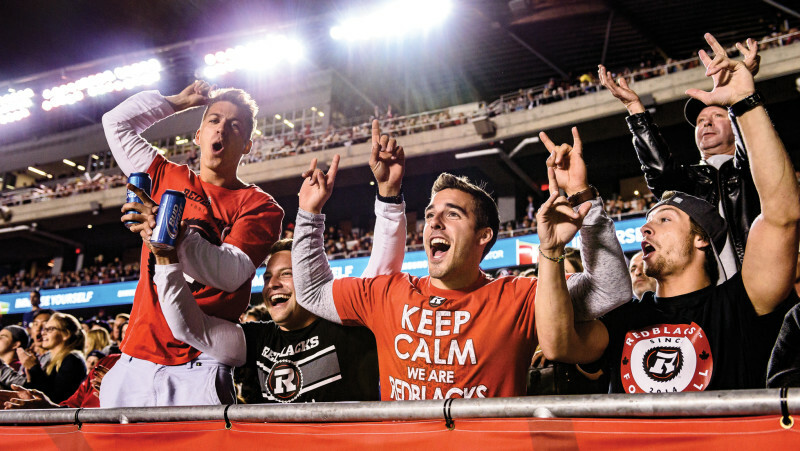 With the upcoming season fast approaching, let’s take a look at five games you shouldn’t miss at TD Place in 2019. 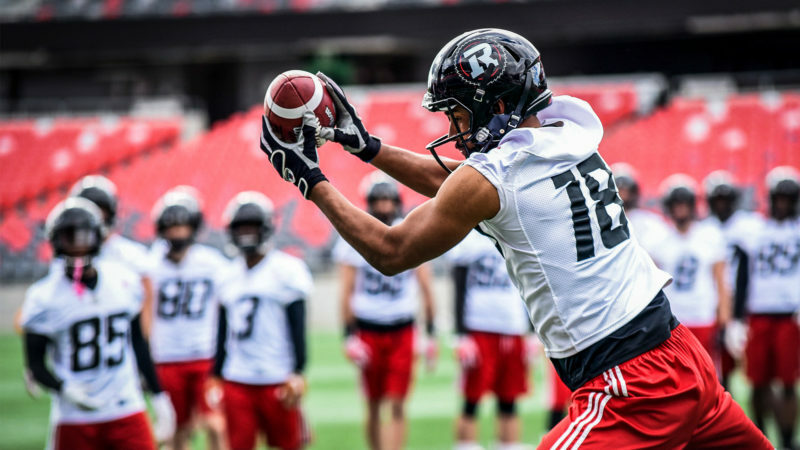 After a busy CFL Free Agency, let’s take a deeper dive into the new (and some returning) faces in RNation.